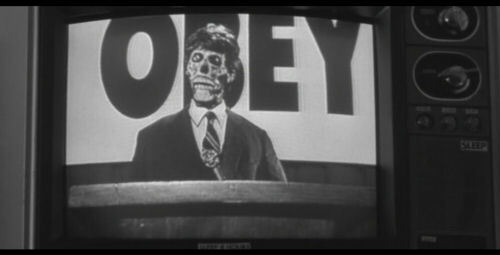 John Carpenter’s They Live! 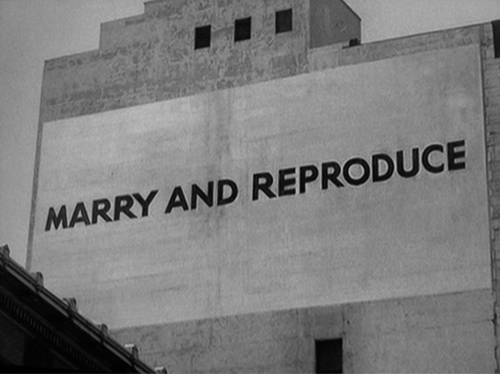 — An Escapological B-Movie if ever there was one. From what I remember, it’s a bit pointlessly violent (~ten minutes of splattery ’80s machine gun nonsense) but look at those cool dystopian billboards. 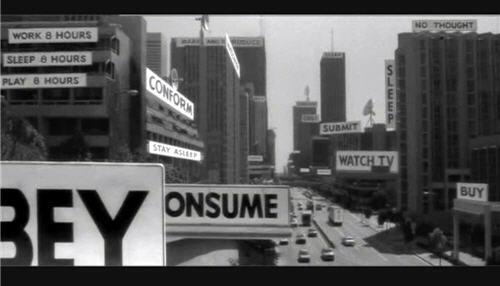 CONSUME! 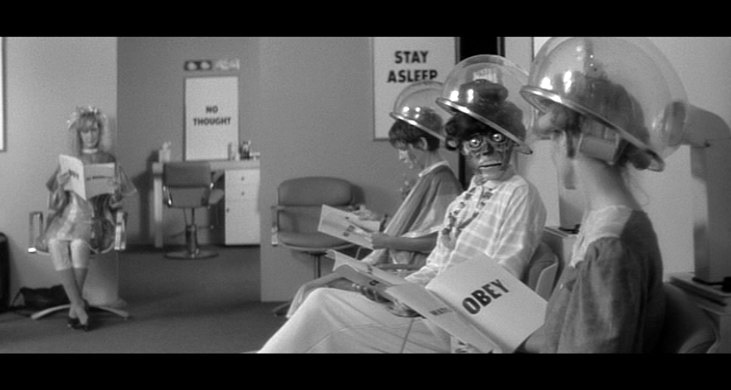 OBEY! WATCH TV! GET YOUR HAIR DID! Apparently, there’s no exclamation mark in the title, but I think it deserves one. We got a nice mention on the HiLobrow pop-culture blog this week. A dream come true. It’s a good place to visit if you’d like to see an excerpt from the Joshua Glenn interview in our new Issue Seven. Click here to order all seven issues of New Escapologist in PDF format. Or visit the shop to buy the all-new Issue Seven (and any other issue) individually in either print or PDF. 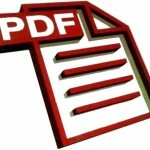 PDF orders are £1 cheaper than print editions and should be compatible with iBooks and other digital platforms. Welcome to the latest issue of our occasional newsletter. 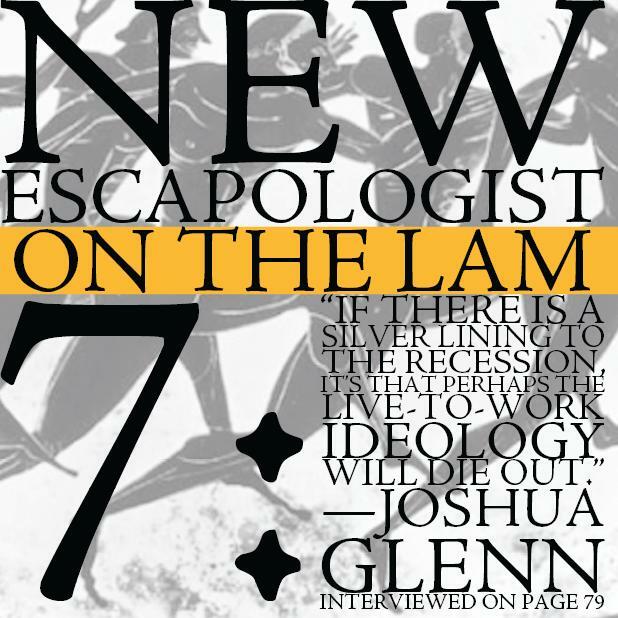 This time, we’d like to tell you about the brand new Issue Seven of New Escapologist, available now. 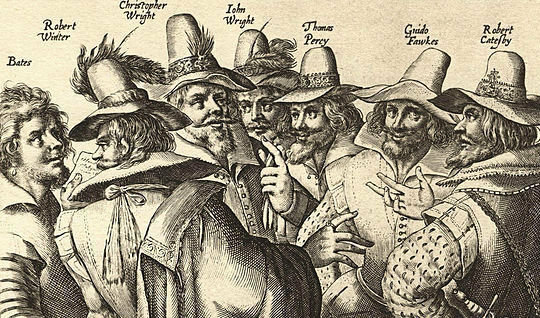 The theme of Seven is On The Lam and it celebrates the fugitives of history, the wandering bums, and travellers of all stripes. It features two splendid interviews: one with Idler’s Glossary compiler Joshua Glenn; and one with stand-up comedian and purple Teletubby Dave Thompson. We also have Reggie C. King on the life of Robert Walser; an escape kit designed by Robert Wringham; Neil Scott on what we can learn from Steve Jobs; Drew Gagne on the elasticity of ‘normality’; Tom Mellors on Hitch-Hiking; Bernice Murphy on apocalypse road-trip movies; Samara Leibner on Luke ‘Milquetoast’ Skywalker; and loads and loads more. All illustrated by artists from Montreal, Brisbane, Lower Binfield, and Beyond. It’s a one-hundred page monster and its out now. Buy your copy today. 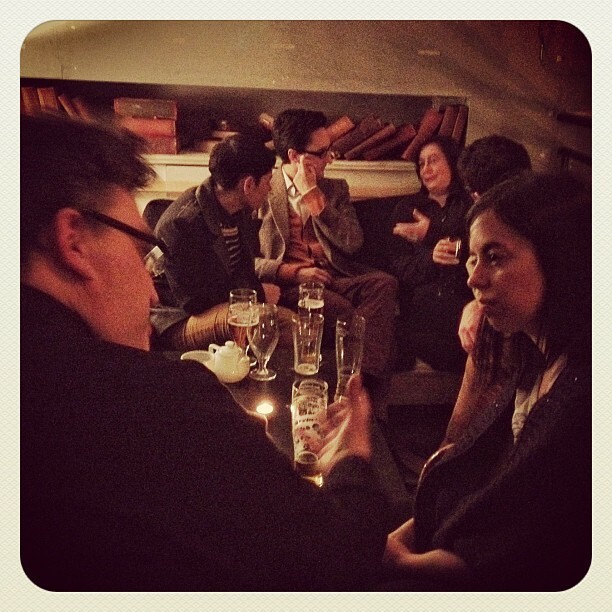 We held a modest launch party for Issue Seven in Glasgow last week. Thanks to everyone who came and bought a copy. Over in the new world, we’ll be selling New Escapologist at Expozine in Montreal on 17th and 18th November 2012. 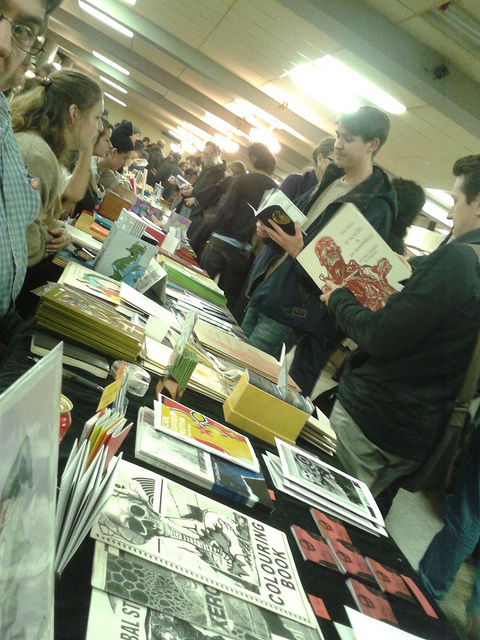 Expozine is the biggest indie media trade fair in North America and this will be New Escapologist’s third year in attendance. It’s free entry, so do come and see us if you’re in the area. It’s a tall order. It may even be impossible. But we’re hoping to have our eighth print edition out before the end of the year. Just when you thought we’d fail our two-issues-per-year turnover, we wham one out at the last minute. Well, it hasn’t happened yet. But that’s the plan. The theme (something of an antidote to Issue Seven) is Staying In. Pre-Order here. By popular demand, New Escapologist is available in PDF format as well as print. The pages of the PDF versions are identical to the print editions (sans cover) and should be readable on all the usual personal telephonic gimcracks. Any electronic edition can be purchased individually but we also offer a bargain ‘complete works’ package. (A similar package exists for print). Visit the shop for details. Some of our work (Issue Six) has been translated into Japanese by Momoko Oda of the University of Bath. Full story here. Thanks to everyone who came the Issue Seven launch this evening (especially Neil whose idea it was, and who took the photo). A great night. Issue Seven – On The Lam – looks at the ideas of running away, life on the road, transience, and movement. Featuring articles on Arizona; Robert Walser; Apocalyptic Road trip Movies; an Escapological tool kit; and two special interviews: one with comedian Dave Thompson and one with Idler’s Glossary compiler Joshua Glenn. And loads and loads more. Possibly our best issue to date. Astonishing artwork from Landis Blair, Samara Leibner, Billy Mavreas, Seth, and other supernaturally gifted folk. It’s a 100-page monster and costs just £6. (€7.80 / $10). Zero Adverts. Minimal bumph. Maximum Quality. Buy it in print or PDF now. Subscriber copies are making their way across the Earth’s surface as we speak. 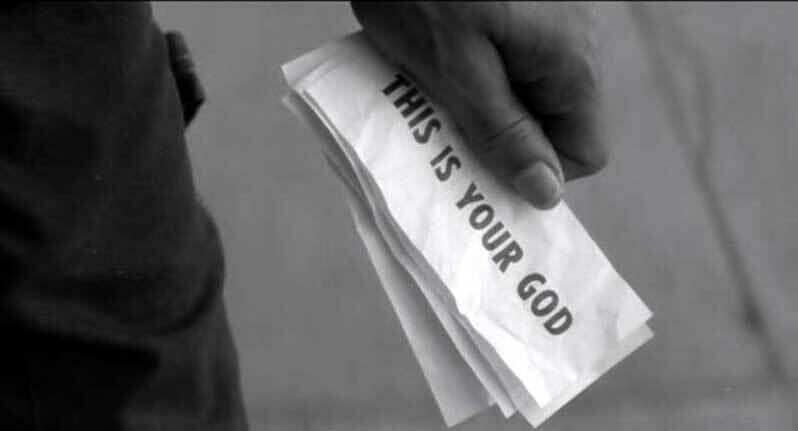 Ever the Situationists, we even delivered some copies by hand to Glaswegian subscribers today. Remember of course, if you’re one of our Scottish readers, there’s the launch event on Monday too. The ‘complete’ package below will be updated to include Issue Seven soon. For the moment, it just includes Issues One to Six. You are cordially invited to our last-minute pop-up launch event at The Old Hairdressers in Glasgow. Come and have a first look at Issue Seven of New Escapologist. Meet our eudaemonology editor Neil Scott, our editor-in-chief Robert Wringham and various other fugitives and stumblebums. The theme of Issue Seven is “On The Lam” and features interviews with Idler’s Glossary compiler Joshua Glenn and comedian/teletubby Dave Thompson. It also contains exciting essays on Steve Jobs, literary anti-heroes, Robert Walser, apocalypse road trip movies, and much more. It features artwork from Seth, Paul Milne, Lawrence Gullo and many others. It’s a finely-typset, 100-page beast of a bookazine. Come! Buy a copy. Get swigged up. Ignore the burning-of-celebrity-anarchists festival surely going on outside. The NE7 Launch Spectacular: it’s basically a drink in a pub. Gradually at New Escapologist, we’ve invented our own terminology. It can probably be a bit confusing to newbies, so here’s a guide to some of the terms we use. Escapology. The art, science, and phenomenon of breaking away from undesirable obligations into a self-engineered lifestyle of pleasure and integrity. Usually this involves stepping of the prescribed treadmill lifestyle of school > work > family > retirement > death, but not necessarily. Perhaps you already live the life of Jack Kerouac or The Mexican Fisherman and it is the treadmill world to which you’d like to escape. Either way, the art of getting there is Escapology. It must never be confused with escapism. Escapologist. One who practices the art and science of Escapology. She is often characterised by a high degree of personal integrity, a critical bent, and an adventurous spirit. New Escapologist. A printed periodical (and companion website) dedicated to reports of real-life Escapology, the sharing of Escapological practicalities, the seeding of Escapological thought, and the discussion of Escapological theory. All with a sense of humour and a tongue in the cheek. It is created and supported by Escapologists (there is no such thing as a New Escapologist or New Escapology). Escapism. Escapology’s uncouth twin. Where Escapology methodically loosens the mind forg’d manacles, escapism will attempt to ignore them through tailored or off-the-peg distractions. Escapism is television, video games, general retreat into fantasy. All the while in the real world, the body grows weak and the manacles stronger. A bit of escapism can do you good, but not to the exclusion of proper, systematic Escapology.